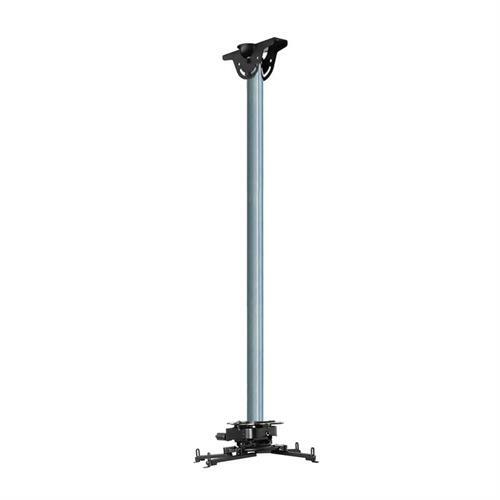 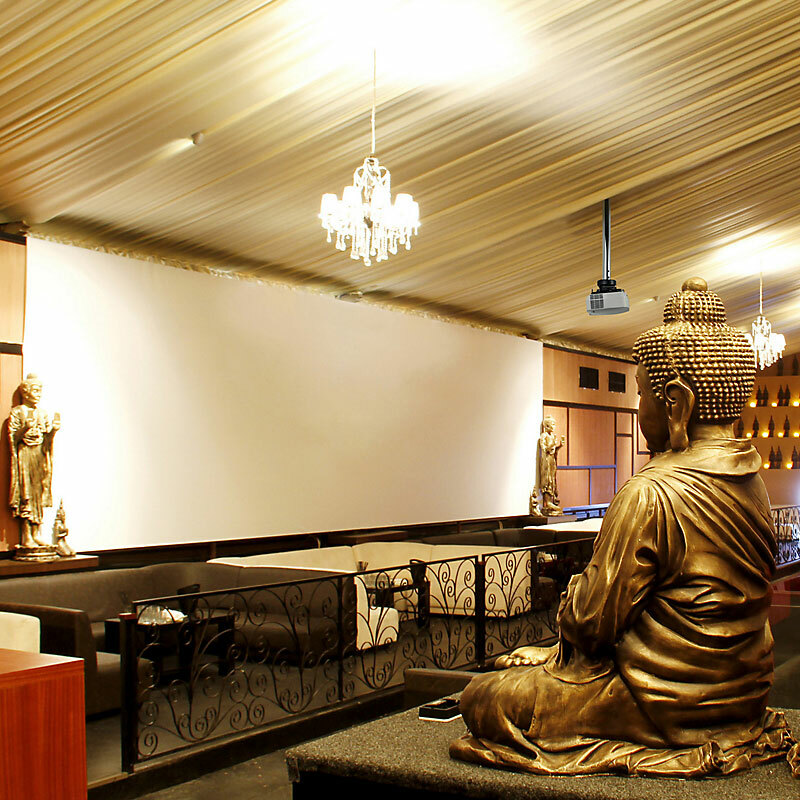 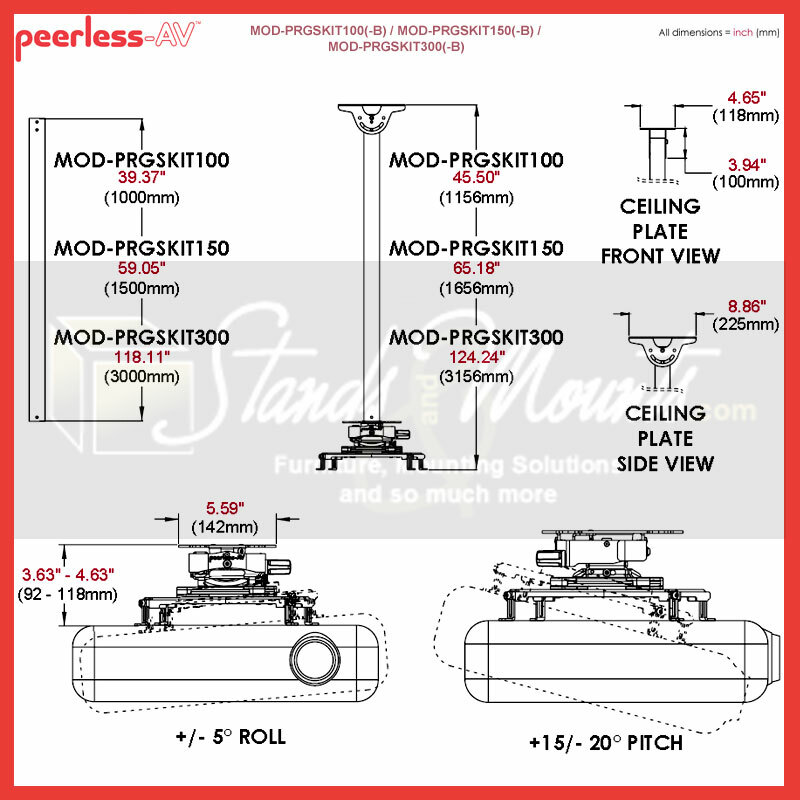 More on the Peerless Modular Series 3M PRGS Ceiling Projector Mount Kit (Zinc) MOD-PRGSKIT300 below. Call our Peerless AV experts at 800-807-1477. 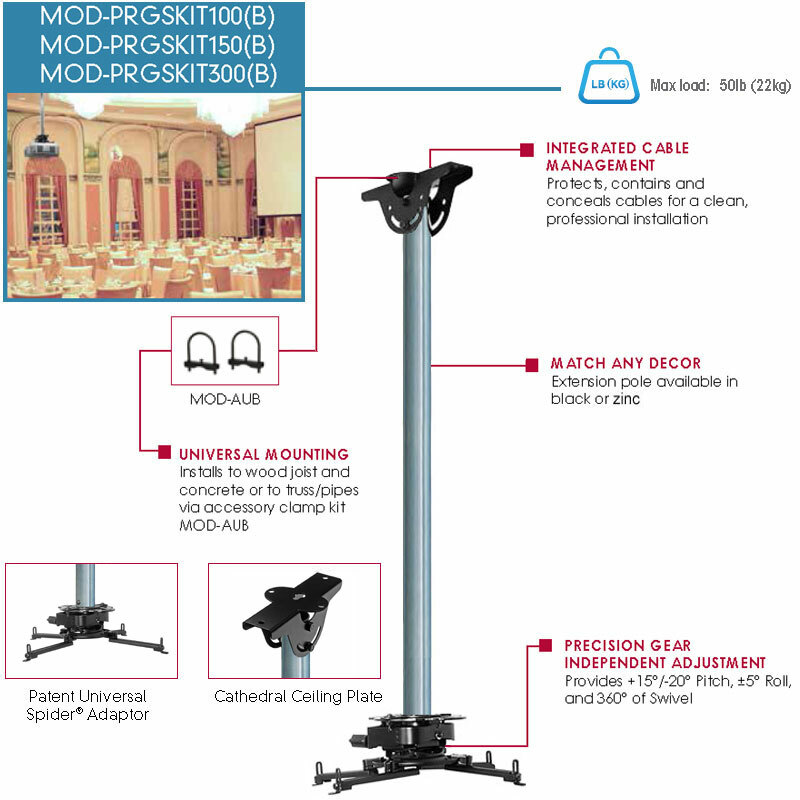 Projectors up to 50 lbs with mounting patterns within 17.63" (448mm) diameter. 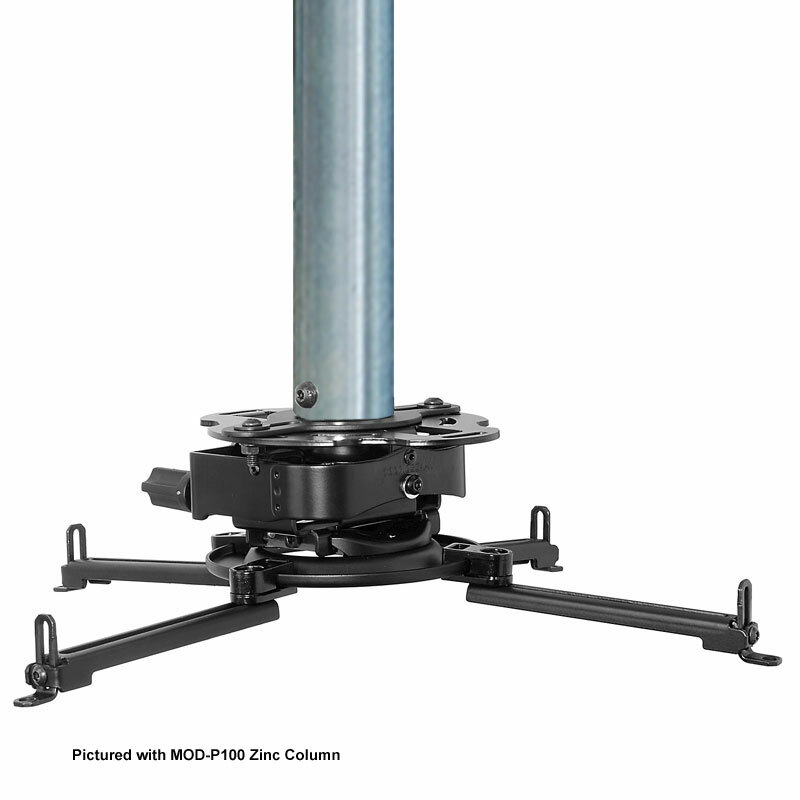 **Click on the last images above for detailed dimensions.